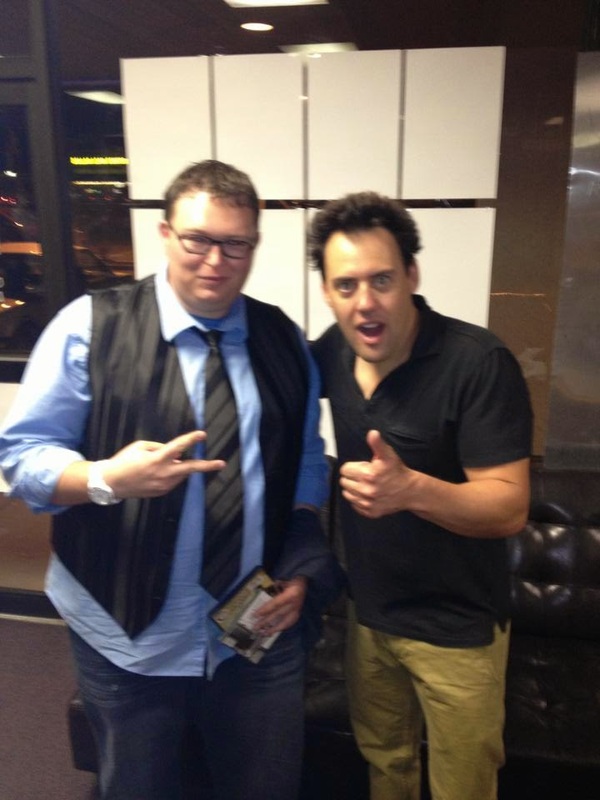 On todays episode of On the Mic I talked with comedian and podcaster, Christopher James. 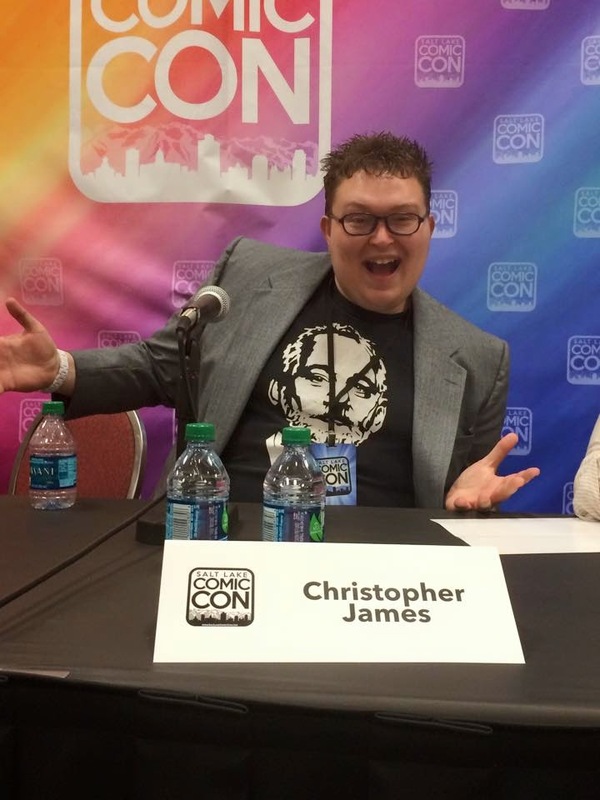 I first connected with Christopher a little over two years ago through social media before finally meeting him last year at Salt Lake Comic Con. 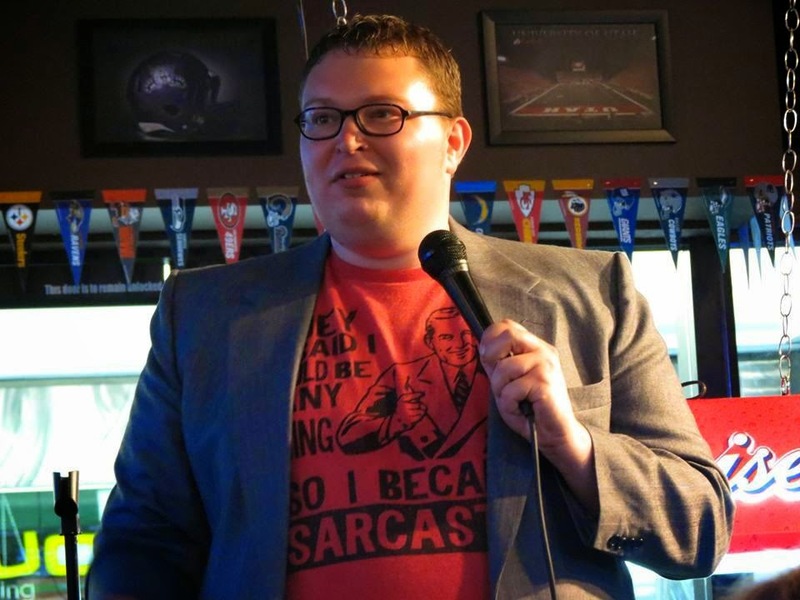 Christopher and I talked about how he got his start in comedy, starting the hashtag #cjjokes, guilty pleasure shameful TV shows, movies, opening for Orny Adams, his podcast In Movie Nerds We Trust, and so much more. 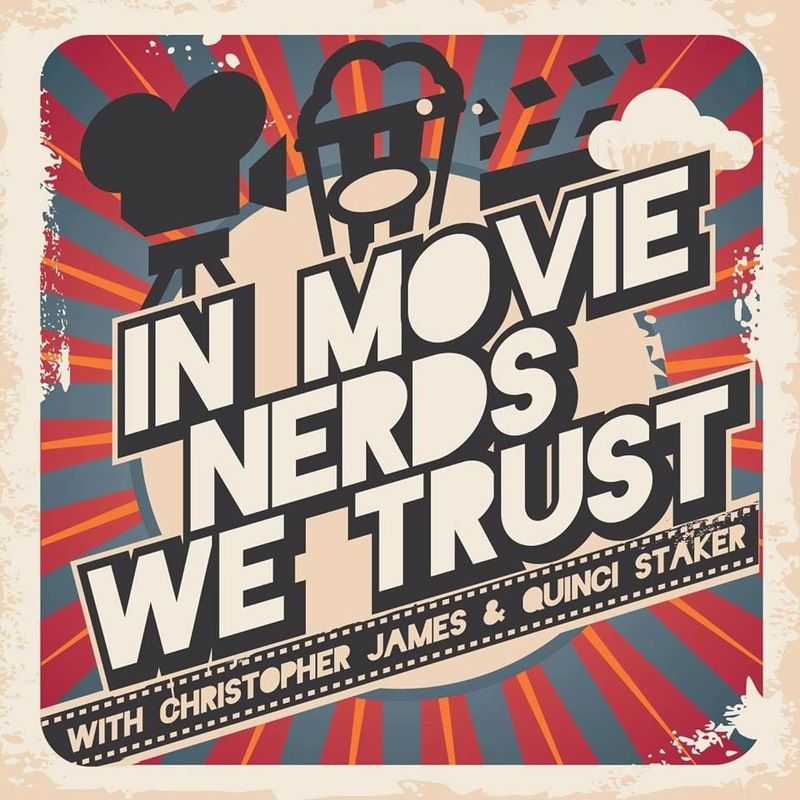 This Friday I will be a guest on Christopher's podcast, In Movie Nerds We Trust. You can download my episode with Christopher and Quinci on iTunes and Stitcher Radio. Thanks to Christopher James for joining me for this episode. It was great talking to Christopher and getting to know him better. Follow Christopher and In Movie Nerds We Trust on the social media links below. 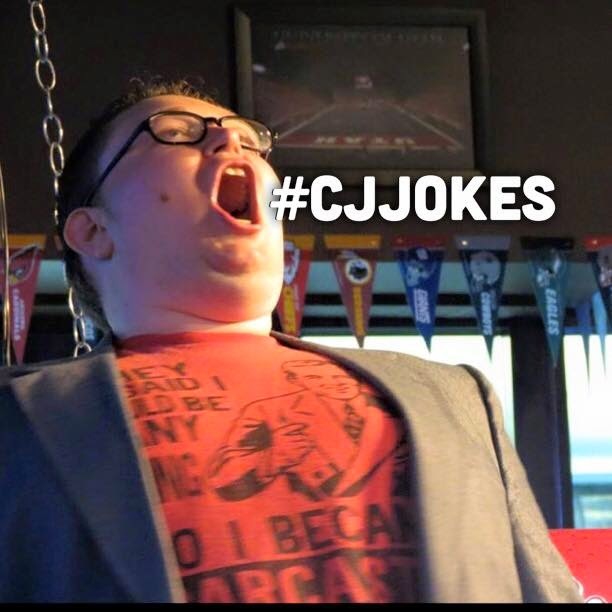 Tweet your insults and bad jokes to Christopher with the hashtag #cjjokes. Star Wars: The Force Awakens Trailer #2 is here!